The US Supreme Court will hear on Monday why a group of Virginia miners believe states should not have the right to ban uranium mining for public health reasons, part of a long dispute over a moratorium the state put in place on the radioactive metal in 1982. The bid by a Virginia Energy Resources’ subsidiary and other owners of the largest US uranium deposit seeks to revive a lawsuit thrown out by a lower court that sought to invalidate Virginia’s ban because it conflicted with a federal law that regulates nuclear power generation. President Donald Trump’s administration has backed the companies in the case. What the US top court will have to decide is whether the state has the right to regulate uranium mining or whether it should be done by the federal government. The bid by a Virginia Energy Resources’ subsidiary and other owners of the largest US uranium deposit seeks to revive a lawsuit thrown out by a lower court that sought to invalidate Virginia’s ban. "The case turns everything you thought you knew about that argument upside down," says Carl Tobias at the University of Richmond Law School, adding that the Trump administration is taking a position outside of the standard Republican playbook. Uranium, a main source of fuel for nuclear power plants and material in nuclear warheads, remains a strategic resource for electricity and national defence. Supporters of mining the metal said it would bring jobs and tax revenue to an economically struggling region, while opponents say the potential harm to drinking water and the environment isn’t worth the financial boost. The plaintiffs, Virginia Uranium Inc, a subsidiary of Vancouver, B.C.-based Virginia Energy Resources, Cole Hill LLC and Bowen Minerals LLC, value the southern Virginia uranium deposit at up to $6 billion, according to court documents. Mining it could inject billions of dollars into the local economy, the plaintiffs said. The group says said the mining ban was motivated by concerns over radiation hazards, which is subject to exclusive federal oversight. 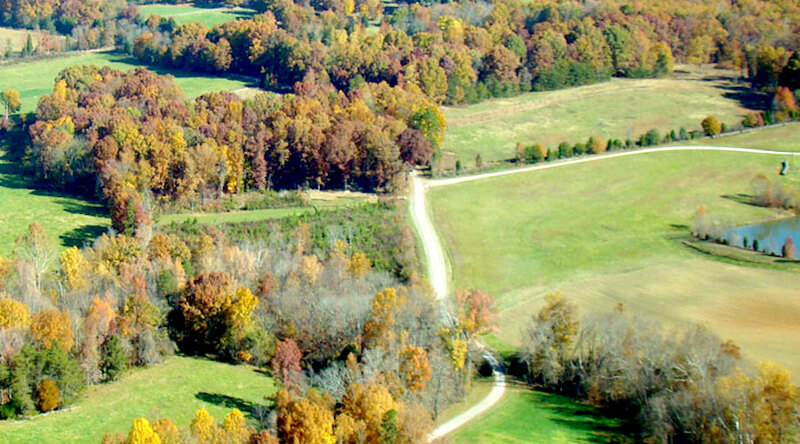 Walter Coles Sr., the patriarch of the family and CEO of Virginia Energy Resources, said his family has owned the land at the center of the controversy since 1785. The case — Virginia Uranium v. Warren, 16-1275 — could clarify how far states can go in regulating access to uranium resources.